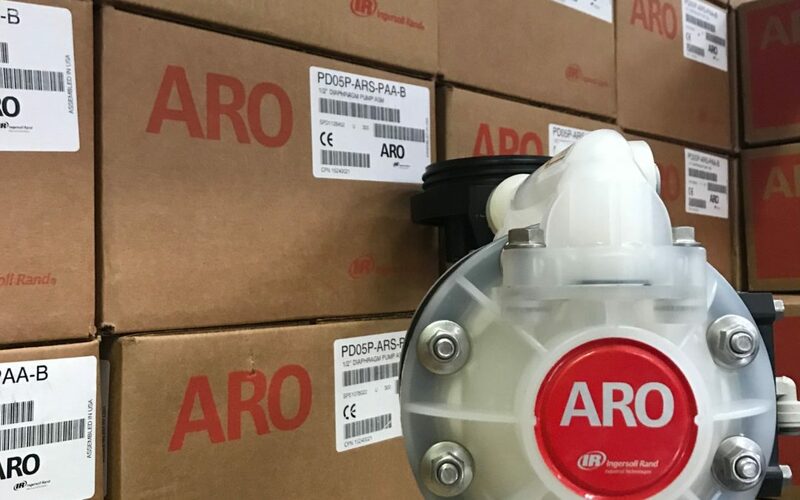 Your Source for ARO Pumps | SPEC, Inc. In need of pumps ? SPEC is a proud supporter of #ARO. Drop us an email or give us a call today for pricing and availability.